Although it is not common for pets to become ill during boarding, we've outlined symptoms to watch out for after boarding. Call if you still have any questions. 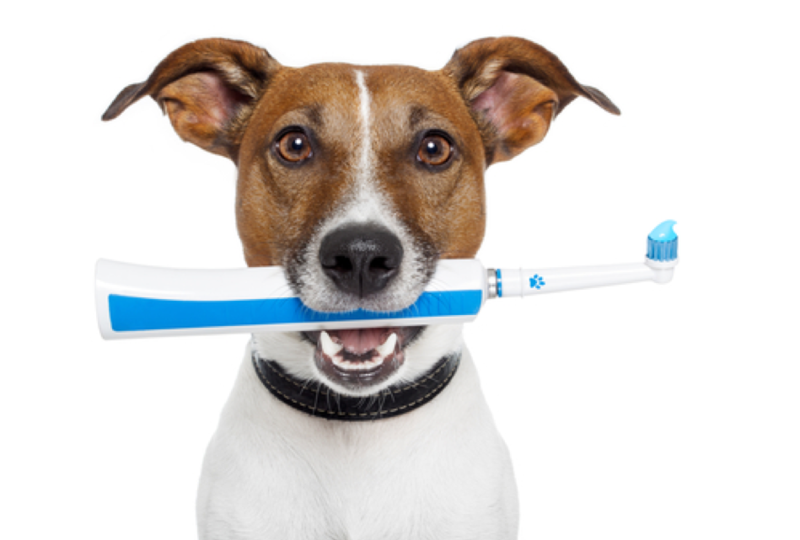 There can be a variety of different things that contribute to your dog developing dental problems. Read our list of most common causes of dental problems. 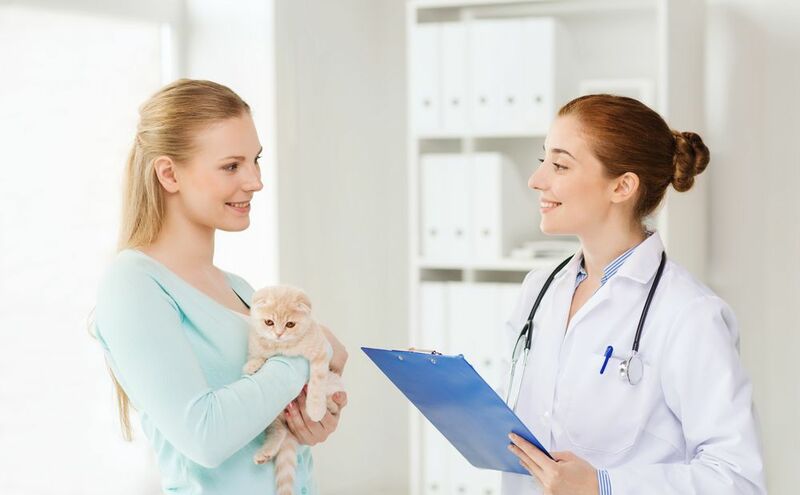 Patton Chapel Animal Clinic believes that by socializing your kitten, you will be able to help ensure that she matures into a well-adjusted adult cat. Call 205-308-0700 for details. 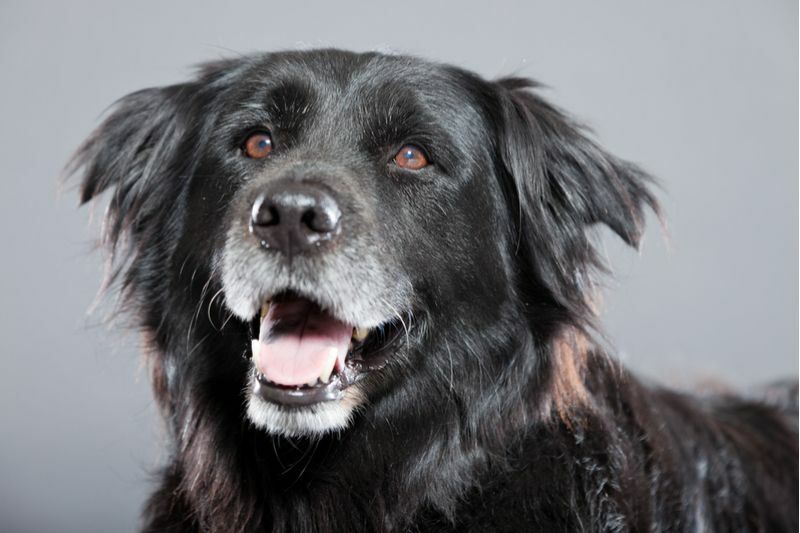 We strongly recommend annual pet exams to keep pets healthy. Read what services and tests may be discussed at your appointment and contact us at 205-308-0700. 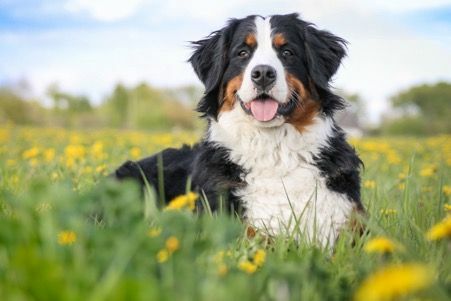 Parasites can affect your dog at any stage during his lifetime, and being in his senior years certainly doesn’t make him more immune. Call Patton Chapel Animal Clinic in Hoover, AL to find out more information. 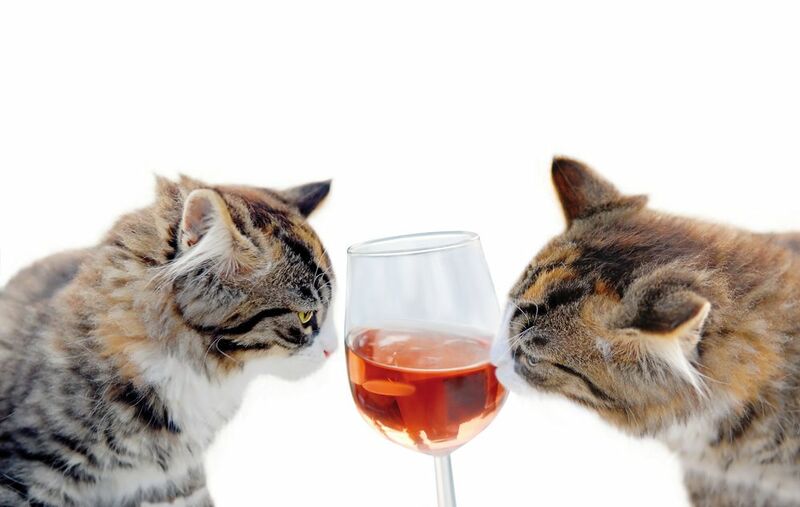 One of the most toxic beverages that your cat can consume is alcohol. 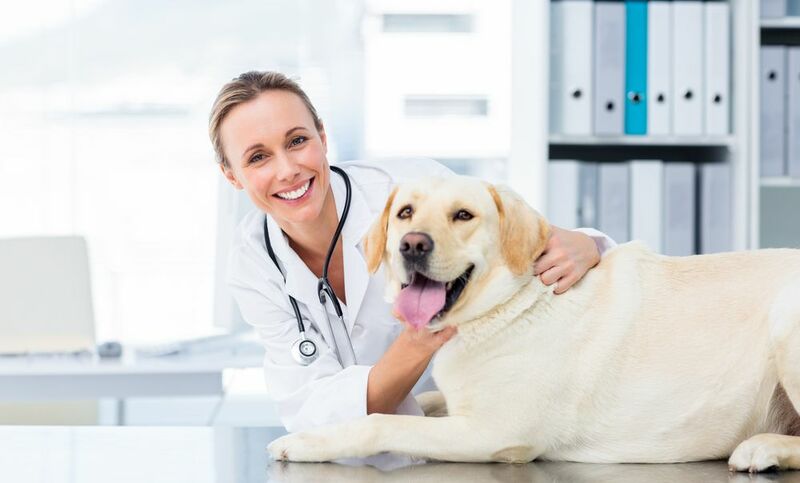 Call Patton Chapel Animal Clinic at 205-308-0700 to know more. 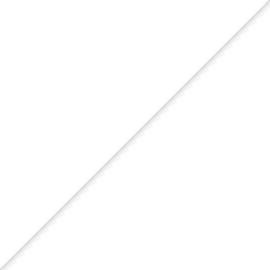 Is your flea, tick, and heartworm treatment regimen bringing you the best value? Vet, Chase Whitworth, DVM reviews how he goes about parasite prevention. 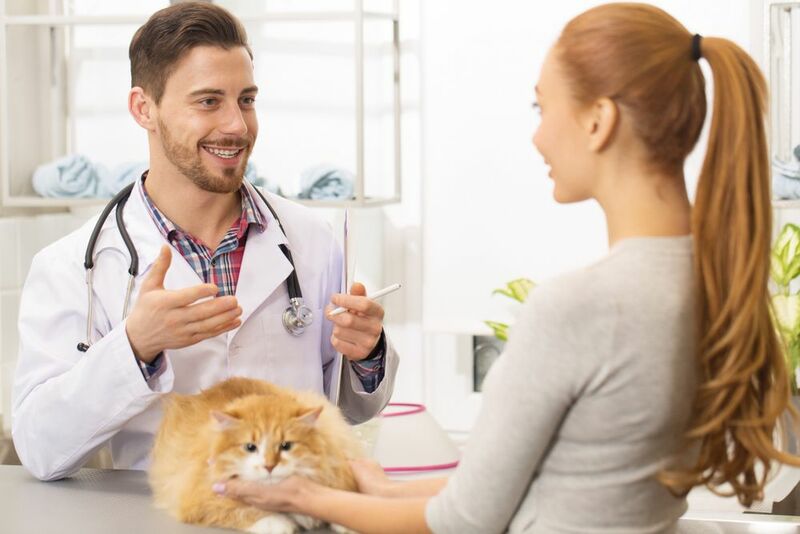 One of the best ways to protect cats before boarding is to make sure that they undergo wellness exams with Patton Chapel Animal Clinic, call us at 205-308-0700. 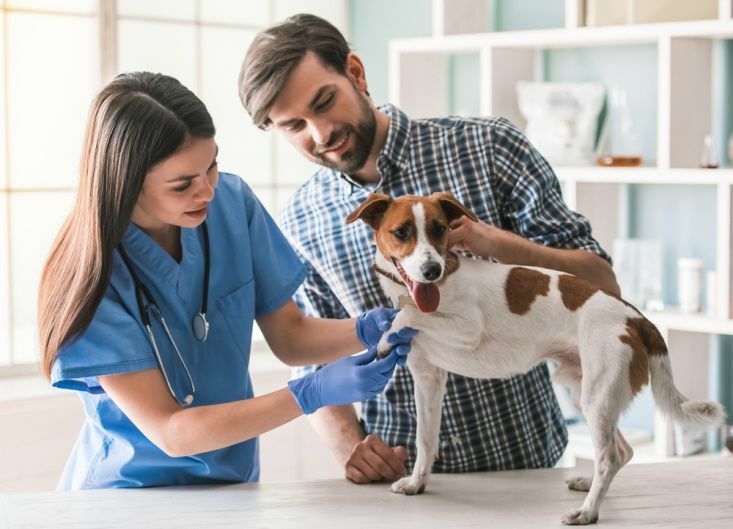 Patton Chapel Animal Clinic shares the top 5 questions we are most routinely asked about pet vaccinations, and our answers. Call 205-308-0700 to know more. 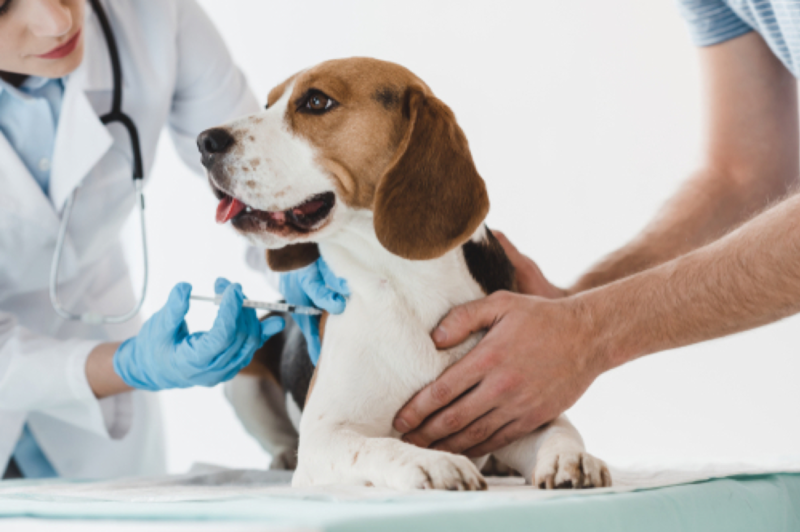 Blood tests are one of the most useful tools our vets have when it comes to monitoring the health of your dog. 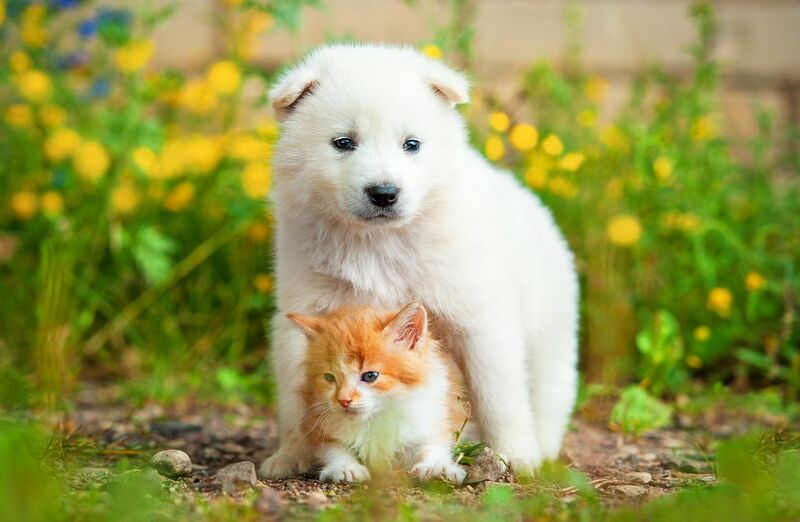 Call Patton Chapel Animal Clinic at 205-308-0700.